Vegan friendly. You will feel the difference but not taste it. 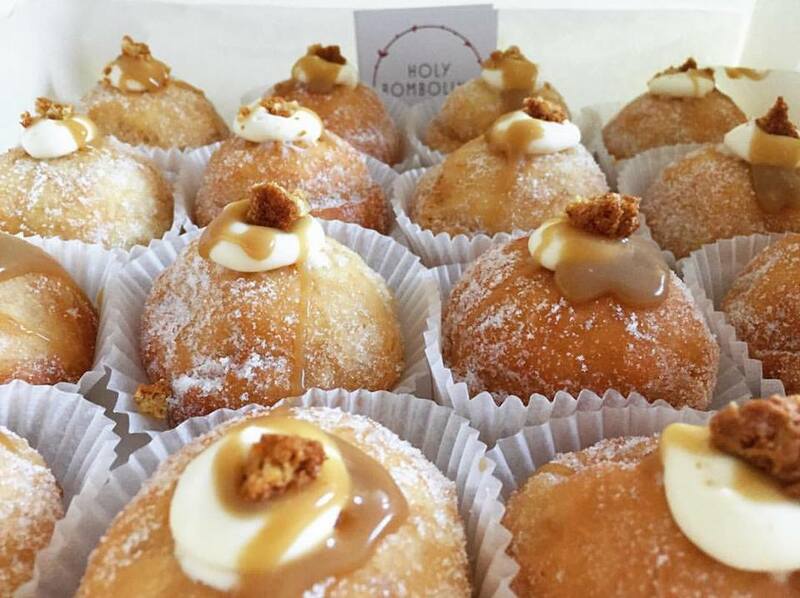 This is our selection of our favourite bombolinas. But we are always looking for inspiration. If you have a family favourite or just a craving for something different, we will do our best to work with you to create a custom bombolina just for you.